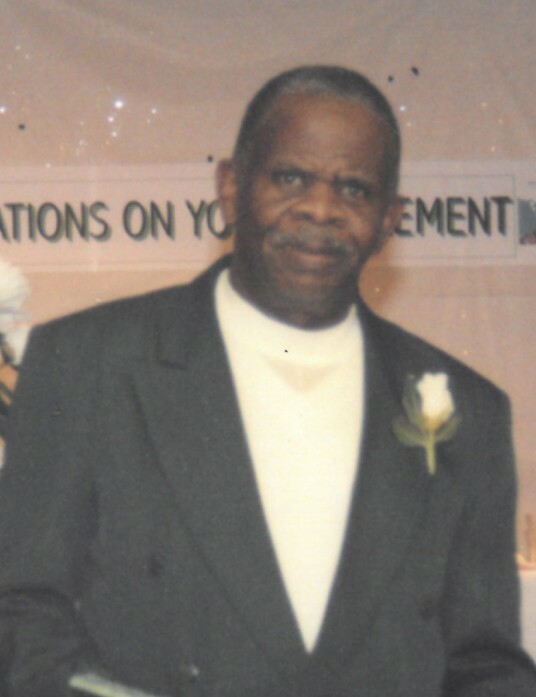 James Washington, 77, of Walterboro, SC died Sunday, August 12, 2018, at Pruitt Health in Walterboro, SC. Visitation will be held Thursday, August 16, 2018, from 5-7 pm at Allen Funeral Home Chapel in Walterboro, SC. Funeral service will be held 11 am Friday, August 17, 2018, at First Freedom Baptist Church in Yemassee, SC. Allen Funeral Home of Walterboro in charge.